If you are just starting Medicare or maybe you have had Medicare for a while. There is still a lot to know about Medicare. 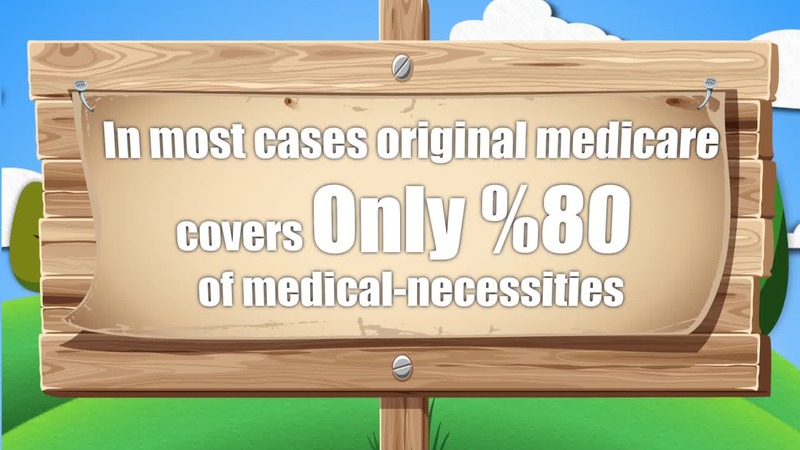 As you may know, Medicare will cover 80% of your doctor and hospital bills. Leaving the 20% for you to cover yourself. There are a few ways you can do this, You can pay all the 20% out of your pocket. But that can get every expensive very fast! 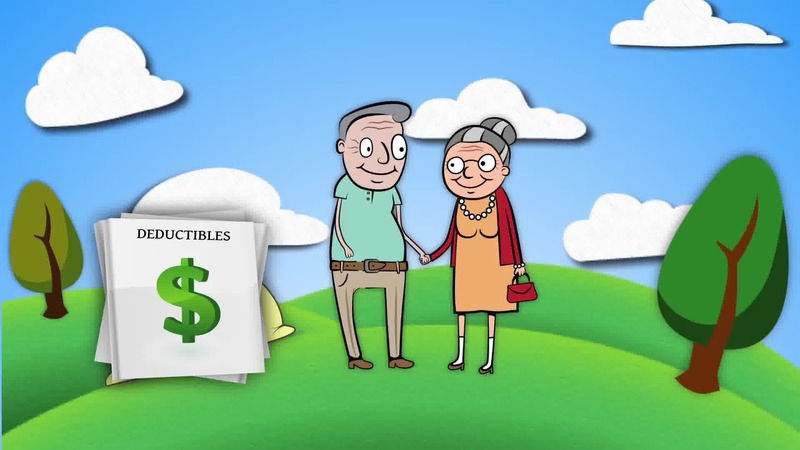 or you can get a Medicare supplement plan also known as a Medigap plan. 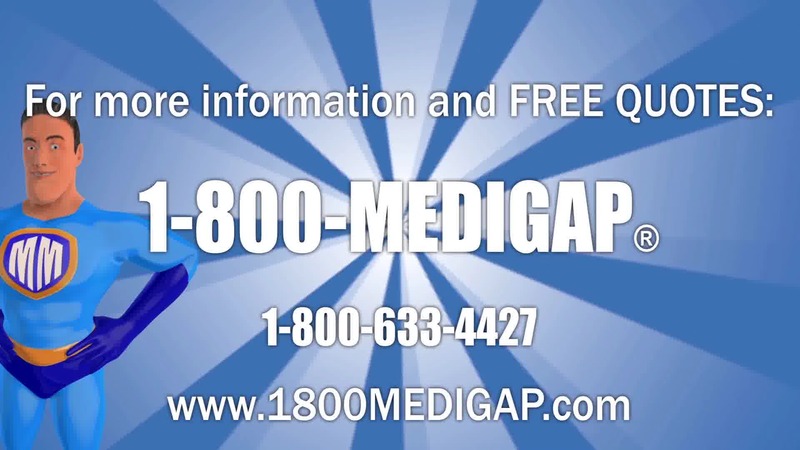 When you get a Medigap plan they will cover the 20% that is not covered by medicare. 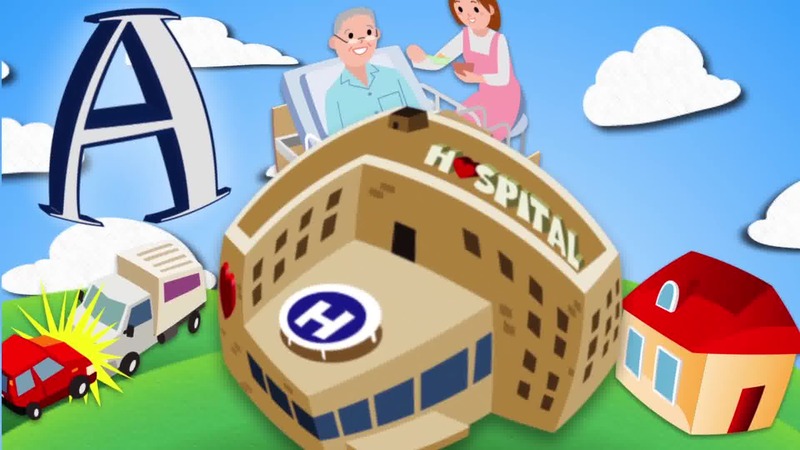 There are 10 standardized Medicare supplement plans available. 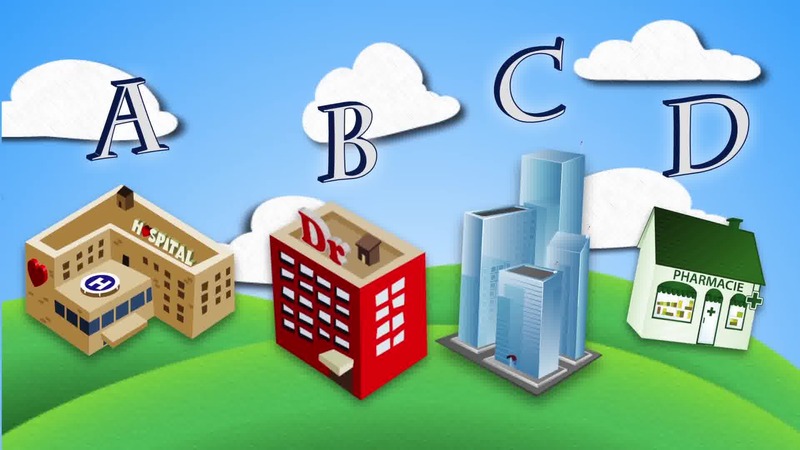 They are standardized by the government to make sure you can go to any company and as long as they have the same plan letter name they will have the same benefits. The only thing a company can change about a Medigap plan is the premium. 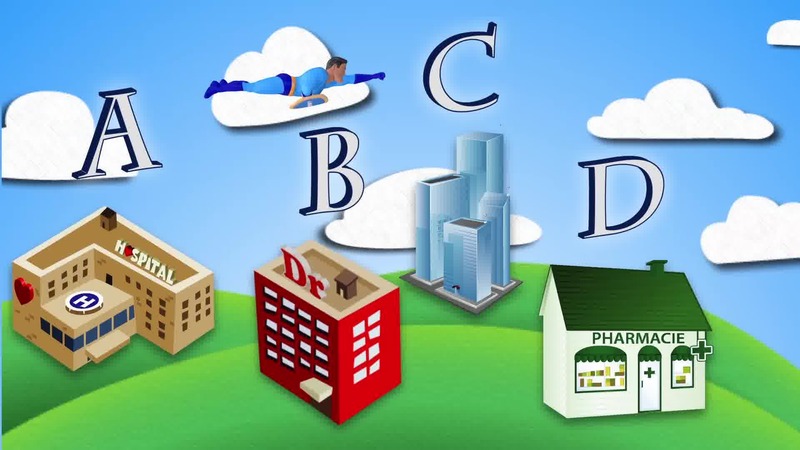 Some of the top plans are F, G and, N. These are the plans that fit most peoples needs with the benefits and budget on the premiums. As some Medicare beneficiaries in Ohio already know, Original Medicare (Part A and Part B) does not cover all medicare out-of-pocket costs, such as copayments, coinsurance, or deductibles. 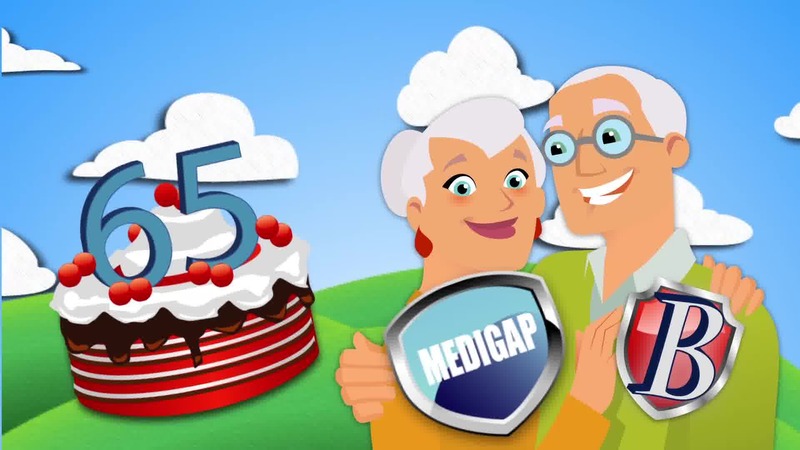 However, Medicare beneficiaries do have the option of enrolling in a Medicare Supplement plan in Ohio, also known as Medigap, that helps pay for some of the costs not covered by Original Medicare. 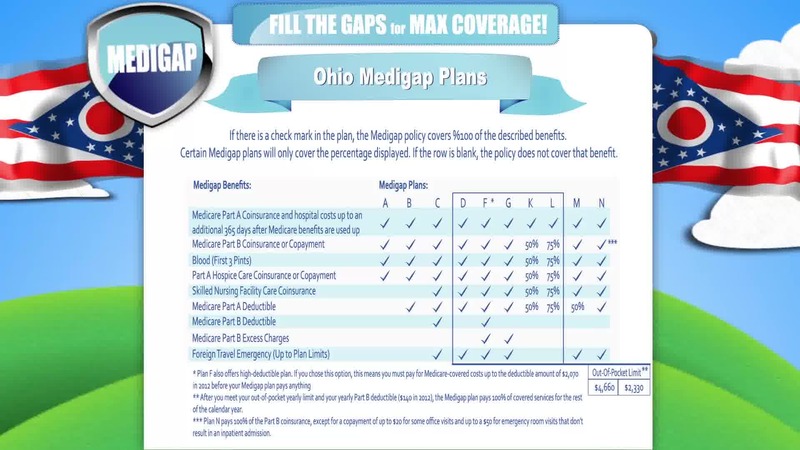 In most states, including Ohio, there are ten standardized Medigap plans all labeled by the letters A through N.
The best time to enroll in a Medicare Supplement plan in Ohio is during the six-month Medigap Open Enrollment Period (OEP), which is unique for each beneficiary. This enrollment period begins on the first day of the month that a Medicare beneficiary is 65 or older and is enrolled in Medicare Part B. During this six-month OEP, a beneficiary can sign up for a Medigap plan without having their medical background or pre-existing conditions limit their enrollment options. During this period, beneficiaries have the guaranteed-issue right to enroll in any plan of their choosing and insurance companies cannot deny them coverage completely or charge those with certain conditions more. A Medicare beneficiary in Ohio may still enroll in a Medigap plan after the OEP, but may be required to submit a detailed medical background for medical underwriting purposes. 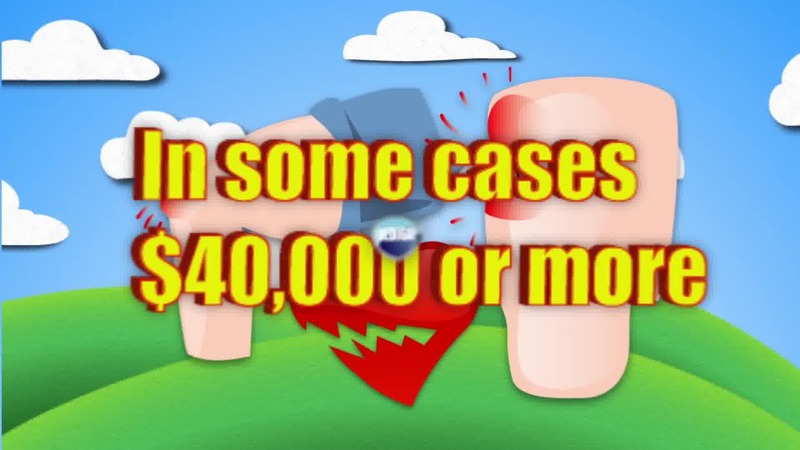 They could then be charged a higher monthly premium, have pre-existing condition restrictions or even be denied coverage. As previously mentioned, there are ten standardized Medigap policies. 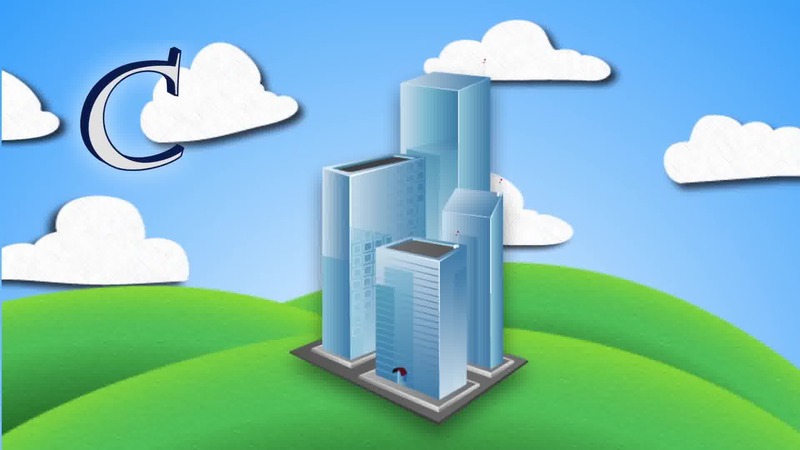 Same-lettered plans offer the same benefits regardless of location or insurance company. For example, a Plan C policy offered in New York by one company provides the same set of benefits as a Plan C policy offered in Montana by another company. 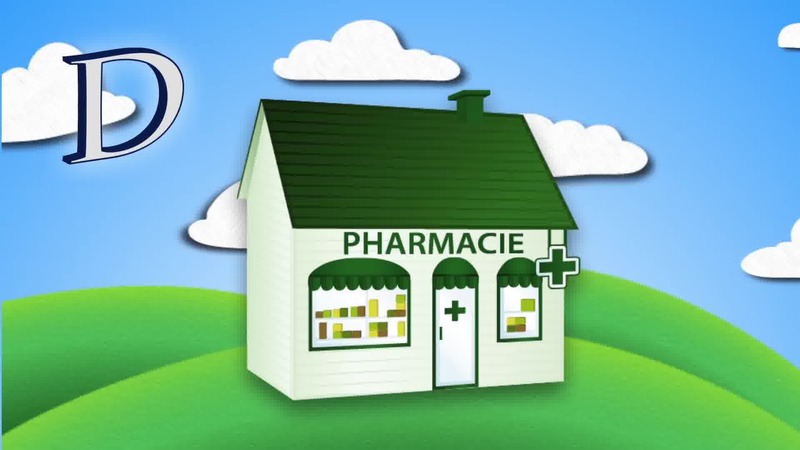 However, each independent insurer offering Medicare Supplement policies can choose how much they wish to charge for these plans. 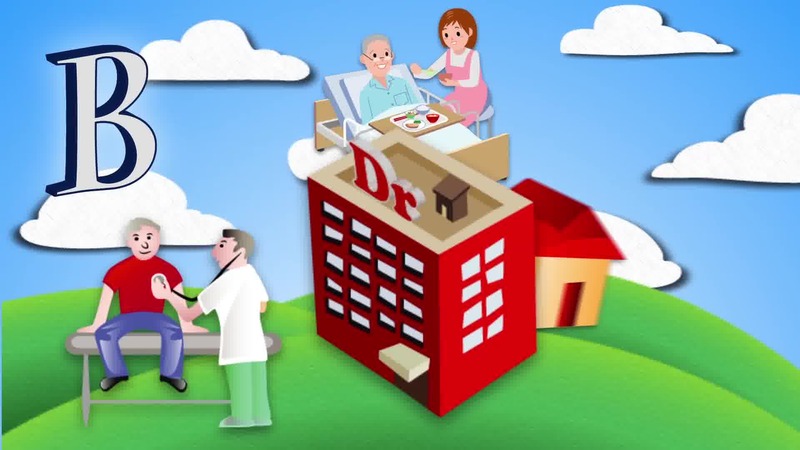 Thus, it is important for Medicare beneficiaries to compare all Medicare Supplement plans in Ohio available to them in their area and make a selection based on their health needs and their budget.